Since I have set this up for a client and defined Predatory franchise lending to the Canadian government, I can tell you. 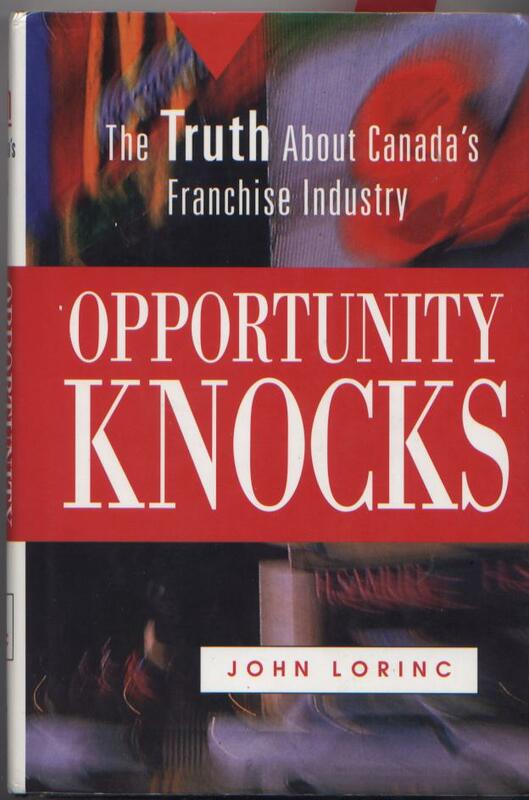 In 1995, an award-winning Canadian investigative journalist named John Lorinc published his first book, called Opportunity Knocks: The Truth About Canada’s Franchise Industry. An excellent resource; totally blackballed by the industry. Canada is the first stop overseas for U.S. franchisors so our experiences are very relevant anywhere in the world. Click here for an emphasis-added excerpt from Lorinc’s Chapter 4 called, The 90% Solution: Franchise Economics. 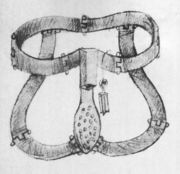 It deals with the a specialized corporate entity: the Franchise Banker. You should find this book and order it online if you are at all serious about learning about modern franchising. Interesting stuff. The government guaranteed loan program is really just the icing on the cake for these most aggressive of bankers. If it doesn’t jingle, it doesn’t count. Learn how franchising is financed to know who really is in charge. The brains of this outfit sure ain’t the franchisors, my little overly-trusting friend. 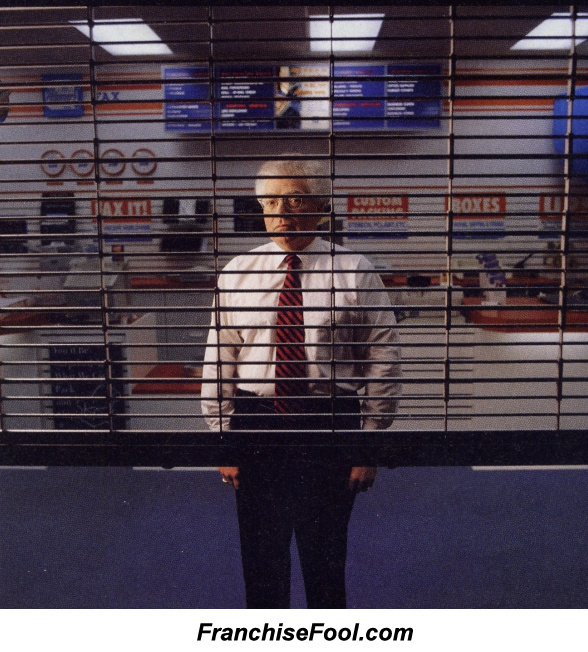 BTW: I should mention I had an eventful 6 week career with a Canadian bank in 2000. The training program was going well [we both thought] until they realized I was that Les Stewart. 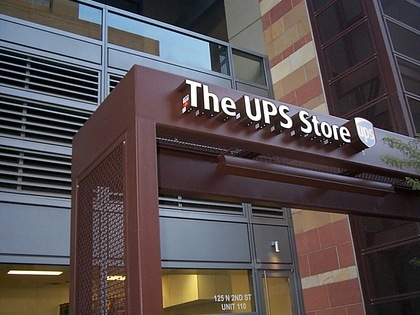 Big Franchising delivers very sharp disincentives to those that raise uncomfortable questions. The latest example was last month regarding selling insurance into the Canadian franchise industry. Who wouldn’t want me as their insurance broker, I ask you?